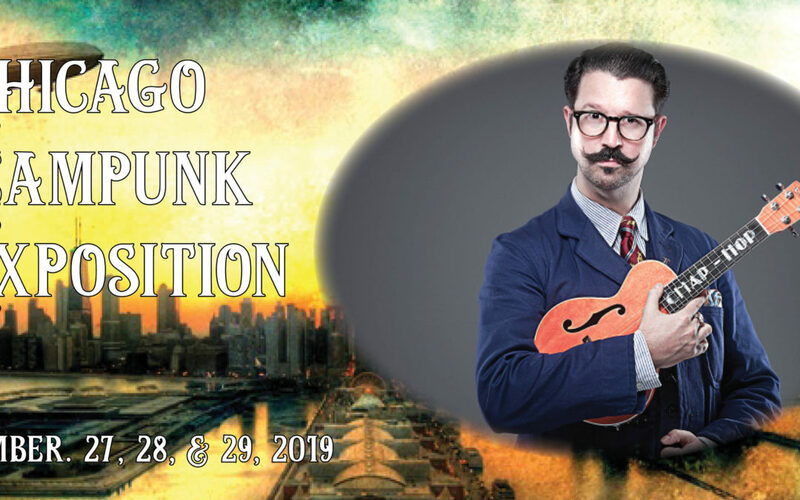 Yesterday marked exactly a year until the opening of the inaugural Chicago Steampunk Exposition, and today marks the start of the 52 week countdown! Each week as we draw closer to the Expo, we shall bring you regular updates on the progress and developments of the convention. 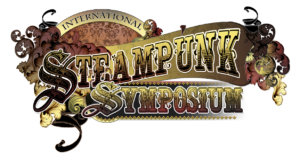 We are very excited about this project, and want to share with you as much as we can as we work to build a spectacular event for Chicago and the Steampunk Community. Already, this far out, we have several Featured Speakers and Entertainers lined up for 2019, and we shall be adding many more as we move forward. Currently we are accepting applications to Vend, to Present, and to Volunteer. To celebrate the One Year Countdown, there will be a gathering this Saturday (September 29th, 2018) at the Five Roses Irish Pub in Rosemont, just a couple of blocks from the future site of the Chicago Steampunk Exposition at the Westin O’Hare Hotel & Conference Center. To learn more, RSVP, and join us, please visit the official Facebook Event Page HERE. 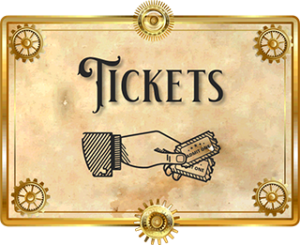 And while you are on Facebook, if you have not done so already, please RSVP to the actual Chicago Steampunk Exposition Event Page HERE to help keep you up to date on all the latest Expo news.